Although many people don’t consider it camping when you bring along a 42-inch LCD television and a satellite dish, technology can still play a role in the experience. Using technology in the wild doesn’t mean you have to find a power source for your laptop. There are many tools that have been developed that make camping safer and more pleasant. While it may be tempting to jump in a river that is just above the freezing point, a warm shower may be more ideal. 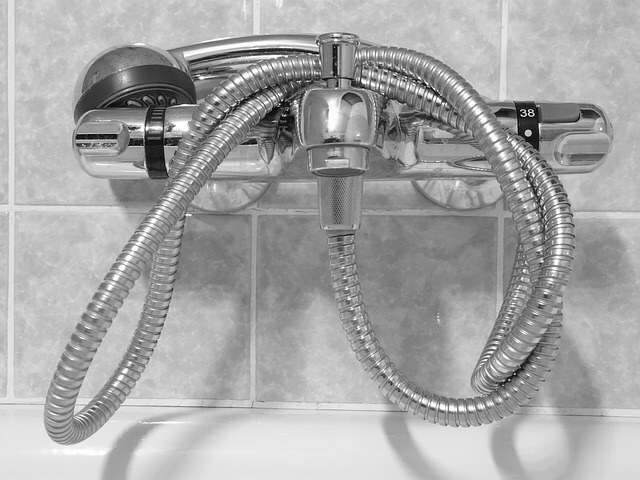 By using solar powered shower systems, you don’t have to give a cold shock to your body to keep clean. These units are highly portable while using sunlight to heat a water reservoir. Essentially, these units are one-person standing tents that utilize a small heated water pouch allowing you to shower in private. Some units are free-standing pipes that use solar energy to heat a water tank. Other units may have solar panels that will actually power a water pump. In any case, it may be a better alternative to jumping in ice cold water to keep yourself clean. When you’re out in the wild, a good flashlight can serve many purposes. It can keep you from tripping over random sticks in the middle of the night when you have to relieve yourself. You can also use bright lights to ward off certain woodland creatures and animals. Perhaps you need to signal for help and need a bright light to get someone’s attention. What ever the purpose may be, you need a flashlight that is rugged and has an exceptional battery life. Camping can be hard on any equipment, and you need something that can survive being dropped or stepped on. By using small sticks and twigs, you can quickly create enough heat with a thermoelectric generator cooking stove to boil water or cook small meals. These devices circulate air within the unit to create clean combustion while remaining hot enough to cook foods. What gives this product its name is the fact that it can convert the heat from your cooking materials into electricity that can slowly charge USB devices such as smartphones. Coffee is one of the staples of life, especially when you’re out in the woods. If you need an increased fix of caffeine, portable espresso makers are available that requires no electricity to operate. Once you place your grounds, pour the hot water into the device and hand-pump air for pressurization, you press a button to allow the unit to brew the coffee right into your cup. These units are compact and require no other energy aside from yourself squeezing the pump by hand. These are just a few of the gadgets that technology has provided for camping. Not everything requires the use of electricity, and these innovative developments are nothing more than conveniences of the 21st century. Technology is a part of human existence, and you shouldn’t deny yourself certain creature comforts in the wild simply because you’re outdoors.